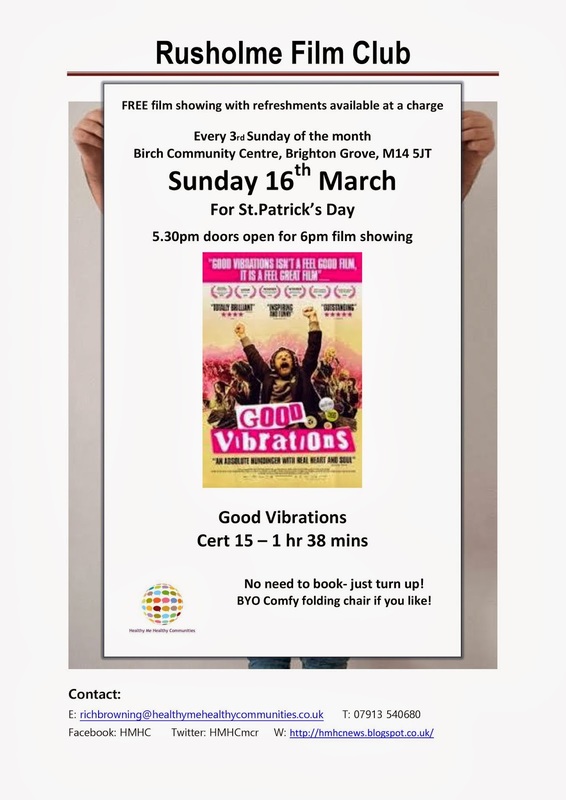 Rusholme Film Club is celebrating St.Patrick’s Day with the fantastic film ‘Good Vibrations’, set in Belfast in the 70’s. Sunday 16th March, 5.30 doors open for 6pm start. Film critic Mark Kermode has said he wants everyone to see the Belfast-made indie feel good flick Good Vibrations as he lavished praise on the blossoming Northern Ireland film industry. He loved it so much it was his film of the year, winning the sought after ‘Kermode Award’! 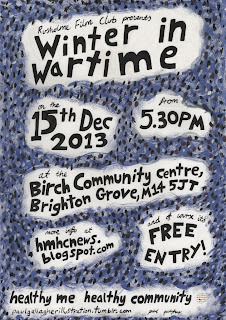 So come along, meet some friends and watch this great film at Rusholme Film Club- the frindly way to watch a film! The next Rusholme Film Club showing is the acclaimed ‘The Artist’ on Sunday 16th February, 5.30pm doors open for 6pm start. 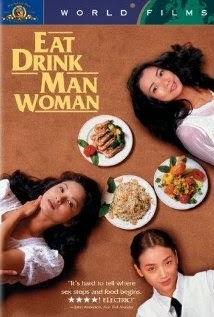 The film is free with refreshments available for a donation. 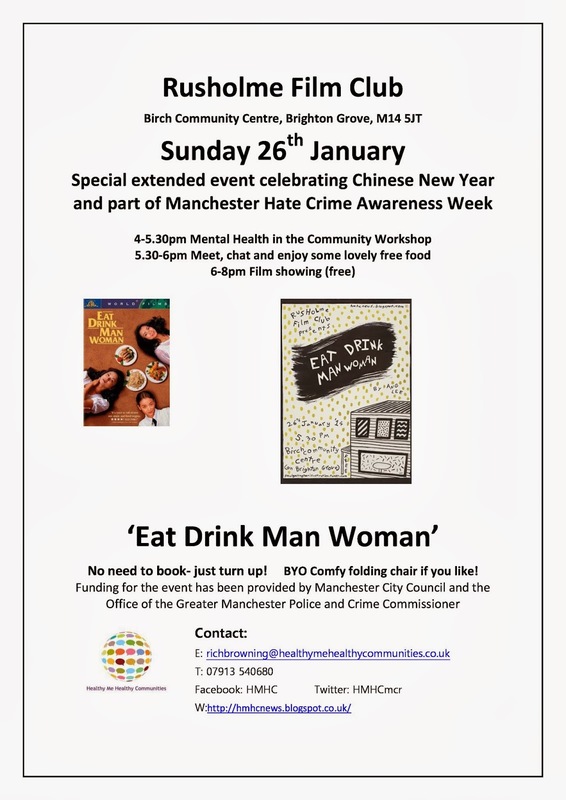 The next Rusholme Film Club showing celebrates Chinese New Year and is part of Manchester's Hate Crime Awareness Week. 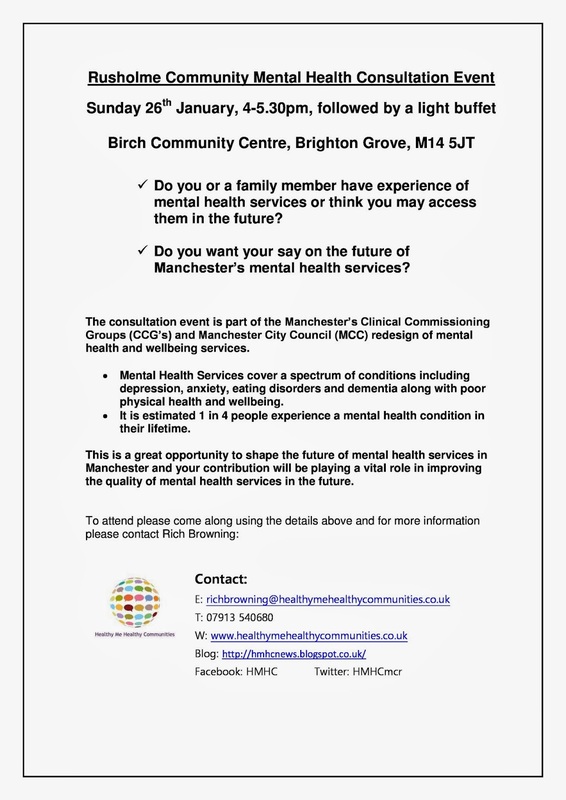 The events starts at 4pm with a mental health consultation workshop, providing local people with the opportunity to influence the redesign of Manchester's mental health services. Then we enjoy some nice food and some short presentations about Hate Crime, followed by the 'Eat Drink Man Woman' by Ang Lee. 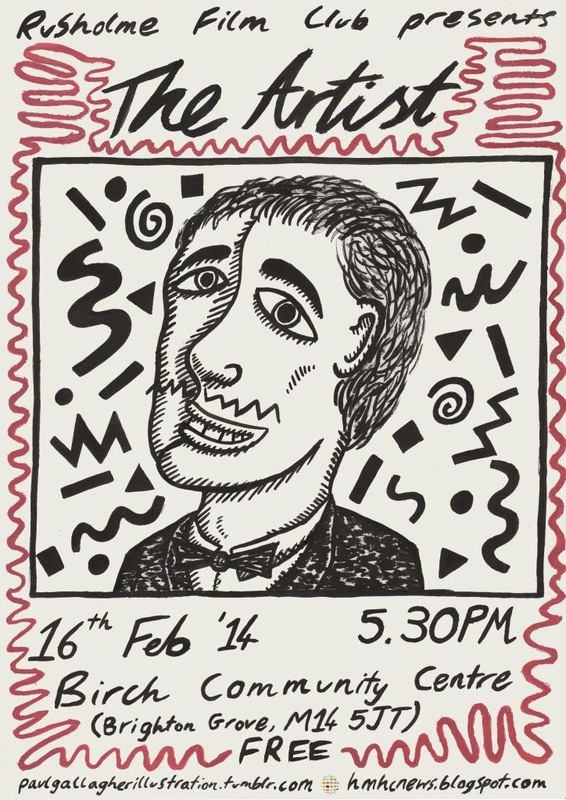 Please note the next Rusholme Film Club is Sunday 26th January NOT February as the previous blog entry. I am putting together a programme for an extended event as part of Race Hate Awareness Week. More to come soon. Thanks to everyone who has supported Rusholme Film Club during the year. We are back on Sunday 26th January to celebrate Chinese New Year. Until then, Merry Christmas and a peaceful new year! Screening of 'Injustice', a multi-award winning and internationally renowned documentary by film-maker Ken Fero. 'Injustice' is a film about the struggles for justice by the families of those that have died in police custody. Why did the police try to censor this film? Why have UK broadcasters such as the BBC and Channel 4, refused to screen it? These questions and more will be answered in what has been described as the most politically controversial film in recent years. This film has been screened at the European Parliament, provoking debate, and in the UK the Attorney General was forced to announce a state review into the Crown Prosecution Service. The families of victims of police brutality are using the film as a powerful weapon to demand justice. After the screening of 'Injustice', Director Ken Fero will be on hand to answer questions from the audience. Please note this film screening is open to staff, students and members of the public. Entrance is free and will be on a first come first serve basis until the capacity of the lecture theatre is reached. Hosted by the Department of Sociology at Manchester Metropolitan University, in collaboration with the Northern Police Monitoring Project. 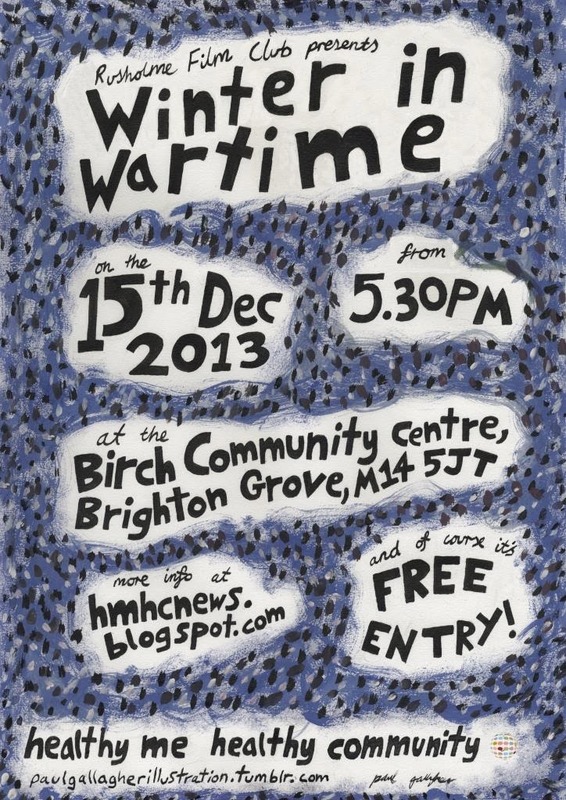 And another great poster from our volunteer designer Paul Gallagher. The posters will be soon be available to buy...watch this space!